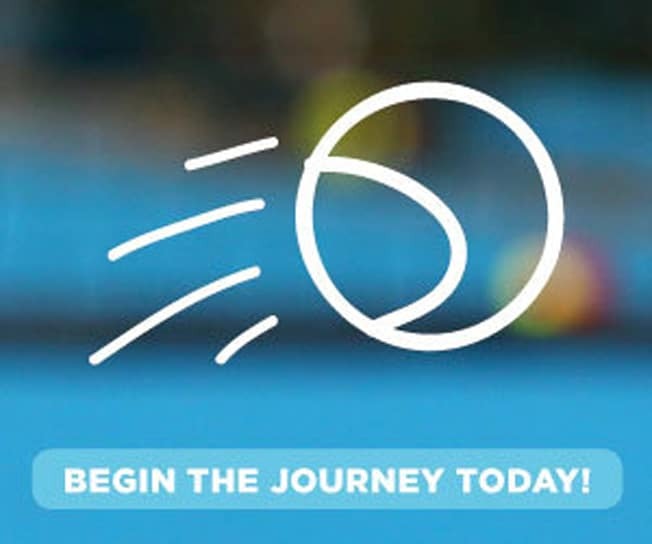 Holiday Programs - Queensland Tennis Centre - Play Tennis, Court Hire, Coaching, Fixtures - Brisbane, QLD. Easter Holiday Clinics were run from Monday 8th April 2019 to Friday 12th April 2019. For more information, see FAQs below or email bookings@qldtc.com.au. What if it is raining or looks like rain? The wet weather call will be made 60 minutes prior to the start time. We will send a text to all players/parents; please ensure that your contact details are correct. If it’s raining and looks like it will rain for most of the day we abandon the clinic that day however if it looks like it will be a passing shower we will dry the courts and continue. Children must be of school age to attend the clinics. If they are not yet of School age, Parents or Guardians are required to stay for the duration of the clinic. Does my child have to have previous tennis experience? No. The camps are designed so that children with the same tennis ability/experience are grouped together to ensure they don’t feel out of place, so that each child gets the most out of the day. Are the camps all about tennis? No. Although our holiday camps are primarily focused around tennis and the development of tennis skills and ability, we also incorporate other sports and activities into each daily program. This helps improve the younger children’s hand eye co-ordination & ball skills. These include, but are not limited to; modified soccer, basketball, cricket, dodgeball, and general games. What clothing/equipment should my child have with them? We recommend children wear comfortable clothing which allows ease of movement and participation in all activities. Each child must also bring a hat, sunscreen and a water bottle. A tennis racquet is also essential. Racquets can be hired from the Pro Shop on a daily basis if need be. It’s simple; just follow the links above to register for your chosen class and select which days you wish for your children to attend. Alternatively contact the Pro Shop on 07 3214 3800 to book your child into single days or the full week. Payment is required upon enrollment.